This is Aastha Jain, signing in again and feeling happy to introduce some new products to you, with some product amendments and lots of surprises. 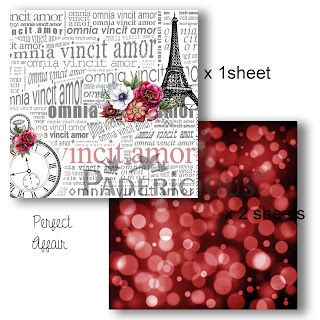 We all want to make some cards one or the other time and want neutral patterns for some projects. Sometimes, we just need patterns to work as refill or that which can fir everything. So how about a paper pack in just Black and white colour. Why to use Stamps for making common backgrounds. Here I present our new paper pack. The next one is a seasonal paper pack. Its perfect for Christmas and winter projects, as well as it can be used in general projects as well. Moving to some new designs in DECOUPAGE PAPERS. This time it is exact 8x8 and 6x6 size. 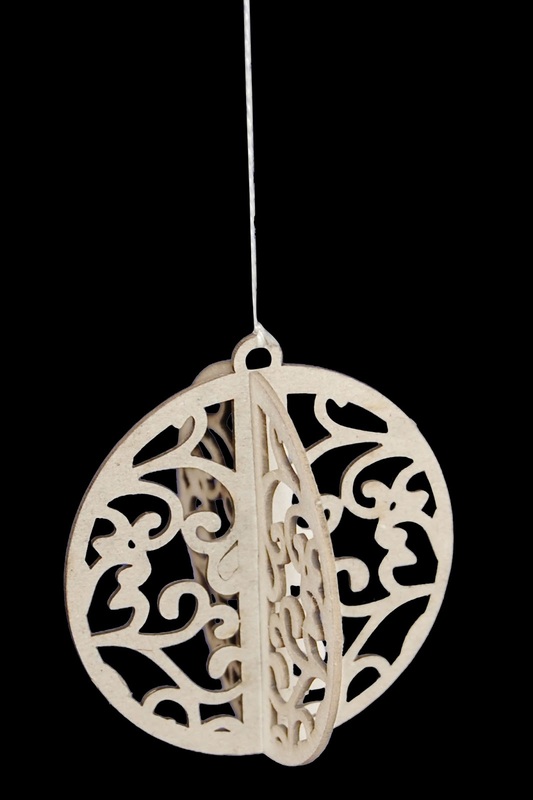 I am feeling immense pleasure to introduce to you a new 3d Chipboard range. These chipboards are 3d in nature and can be locked via locking mechanism. They can be used for stand alone projects. I am signing off for now. The products will soon be available at your favourite craft stores. Wowzers! Congrats Aastha! Such a Fabulous release once again! Love your products! Super going!!! Wow it's Christmas gift for all of us. Thanks for the great launch. Awesome products. Wow, what a great realese. Congrats and thank you very much for bringing 3d chipboard range. 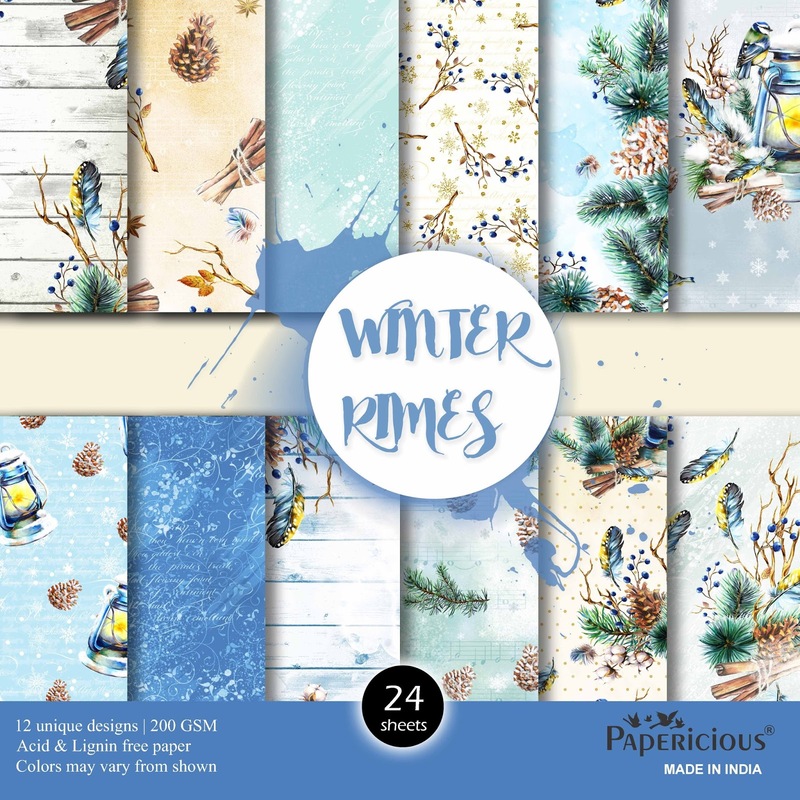 Winter Rimes paper pack and new designs of decoupage papers are very tempting. Beautiful release Astha !!! 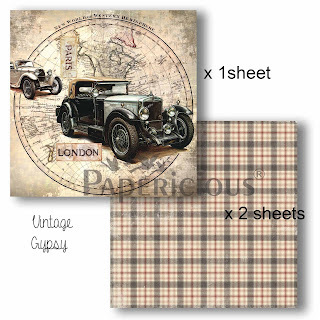 The decoupage papers and the monochrome paper pack are very nice. 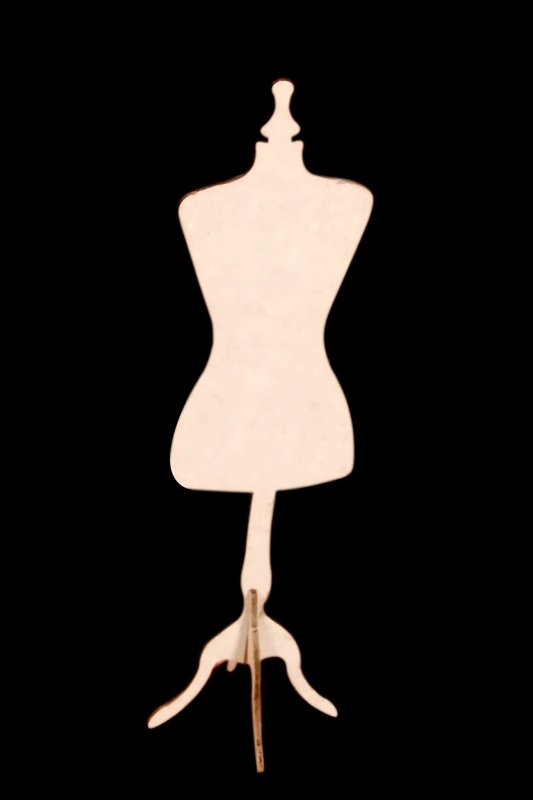 The chipboard cutouts are perfect for the season !!! Amazing release.. I loved every product in the release,my favourite is winter rimes pack. 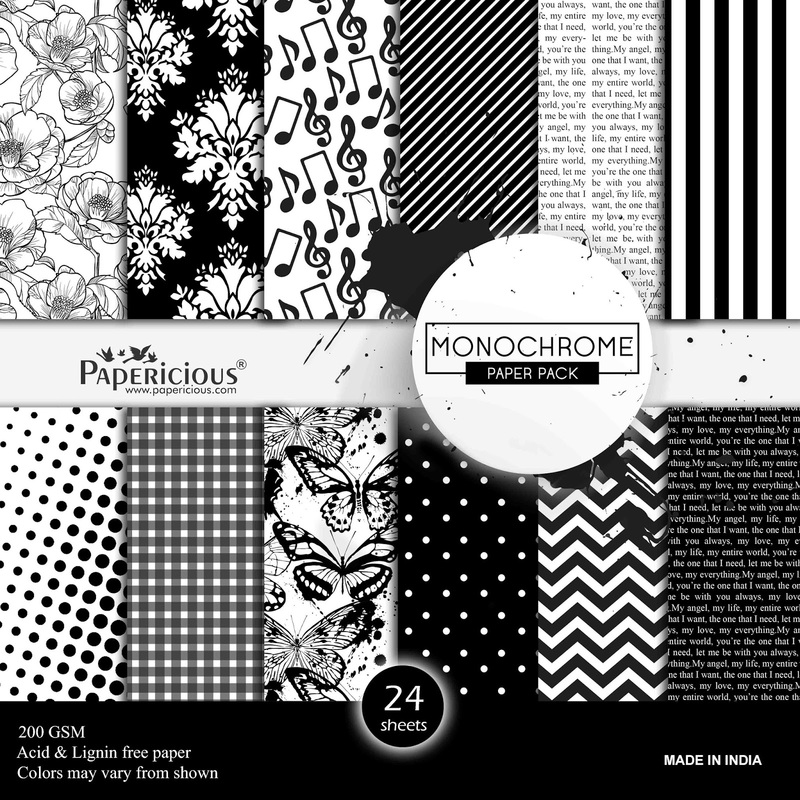 Wow really lovely papers ... i m just in like ve with black and white paper pack !!! I need that ... other products r also amazing... congrats!!! 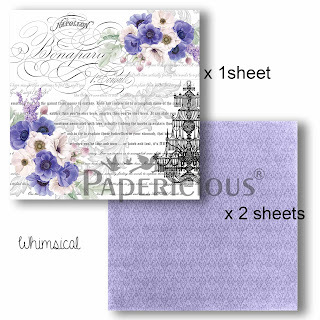 Wow..Awesome release and lovely papers. Perfect affair, whimsical, cyber grape look great. 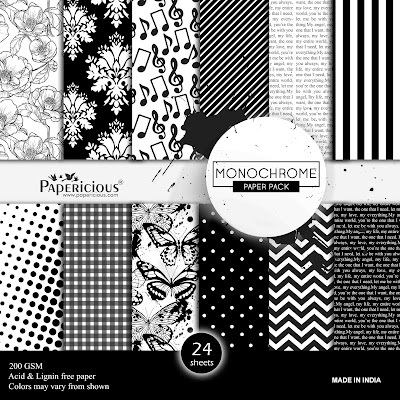 Wow.. awesome release.. lovely stuff..my favourite monochrome paper pack 😍😍 love all the chippies.